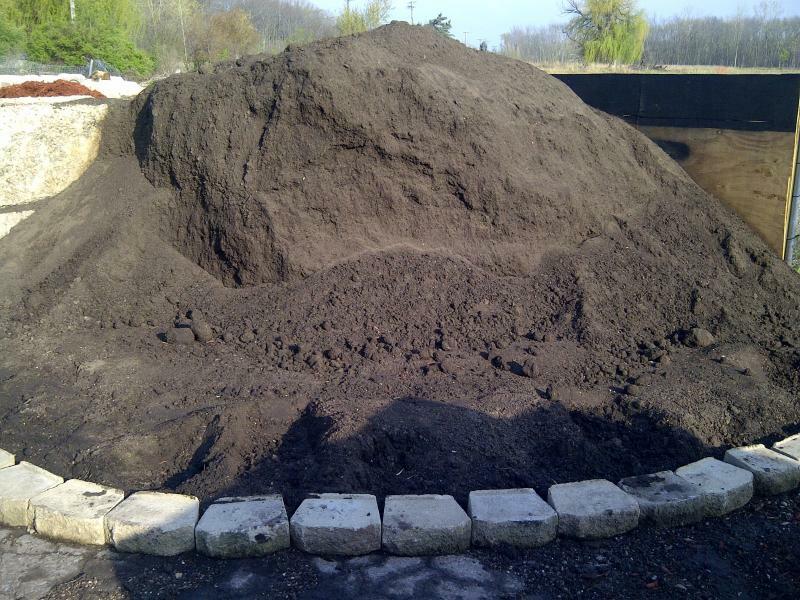 Our premium hardwood mulch will help to retain moisture and feed your plants. It looks great and will help to keep weeds down. That means less time pulling weeds and more time enjoying your gardens. Order today and we will deliver or you can pick up. Super Soil Makes Your Garden Grow! Just Super Soil!! 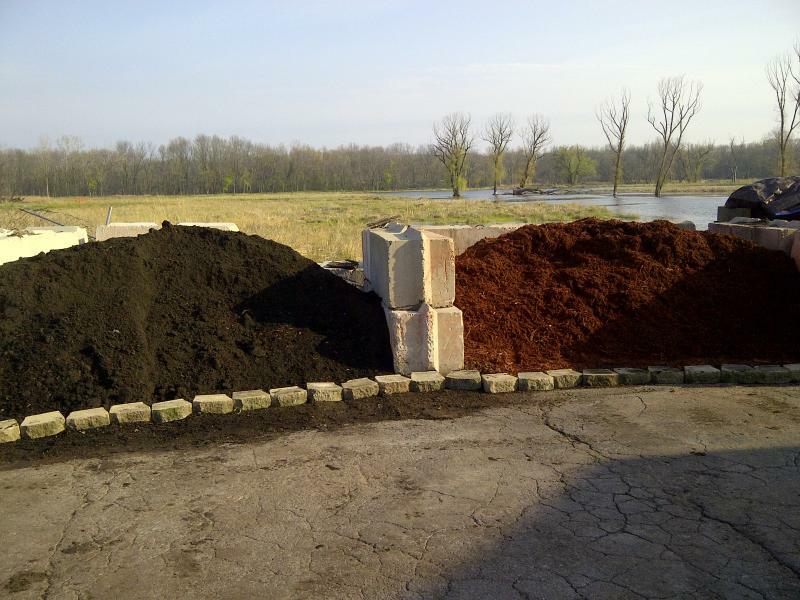 Blended soil compost sand. Just what your plants love. 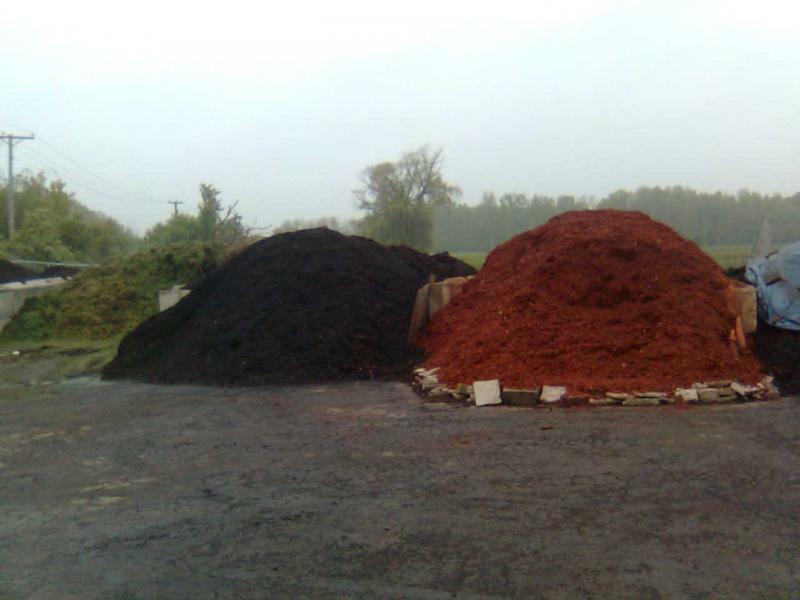 We have the best Compost in town.